A study of non-calculus based descriptive and inferential statistics, as well as the principles of probability including discrete and continuous distributions. Statistical data analysis is emphasized involving graphical data displays, confidence intervals and hypothesis testing for means and proportions, and basic correlation and regression analysis. 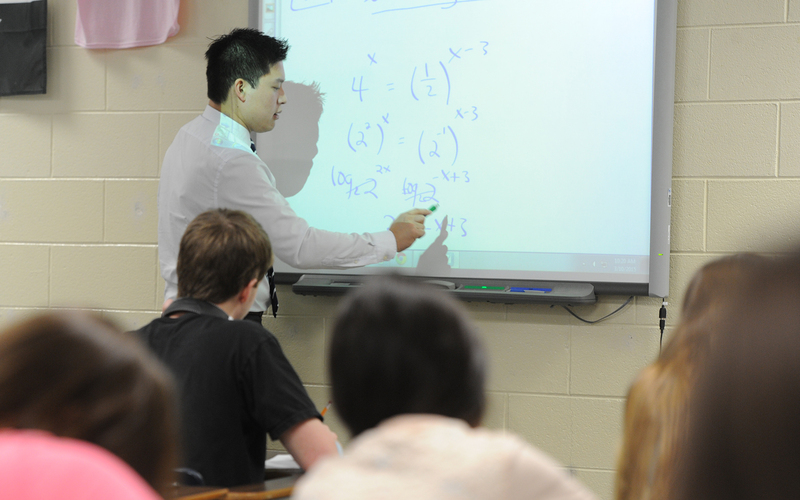 Prerequisites: C- or better in MATH 0900 or qualification through Otterbein’s Mathematics Placement Exam.